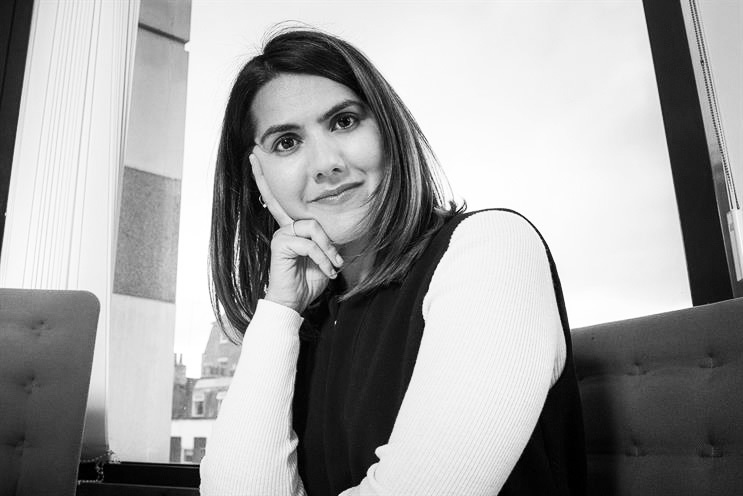 Cosmopolitan UK editor-in-chief Farrah Storr is moving to sister title Elle UK in the same role. Anne-Marie Curtis is leaving Elle after 15 years, including the last two as editor-in-chief, she announced on Instagram last month. The June issue of Elle will be Curtis' last magazine as editor. Storr, who was appointed Cosmopolitan UK editor in 2015, oversaw a brand redesign that helped the magazine become the best-selling young women’s title in the UK. She was also named Editor of the Year at the 2018 PPA Awards and Editor of the Year (Men’s & Women’s category) at the 2018 BSME Awards. Elle, meanwhile, relaunched in 2016with a "print on demand" distribution strategy and new look that included an eight-page beauty directory. Before joining Cosmo, Storr was the launch editor of Hearst UK stablemate Women’s Health UK. Hearst has also announced that Avril Mair, fashion director at Harper’s Bazaar, and Katy Young, beauty director at the same title, will expand their remits to become group fashion director and group beauty director respectively across both Harper’s Bazaar and Elle. This move aims to "foster greater collaboration to benefit both audiences and advertisers across our leading fashion brands", Hearst said. In 2017, the publisher restructured its sales teams by organising them into sectors rather than by title. James Wildman, chief executive of Hearst UK, said: "Farrah has a proven track record in delivering strong results in the world of aspirational women’s media. She is whip-smart, highly creative and commercially savvy. I am excited for her planned vision of the brand."